I have never advocated drinking protein shakes. 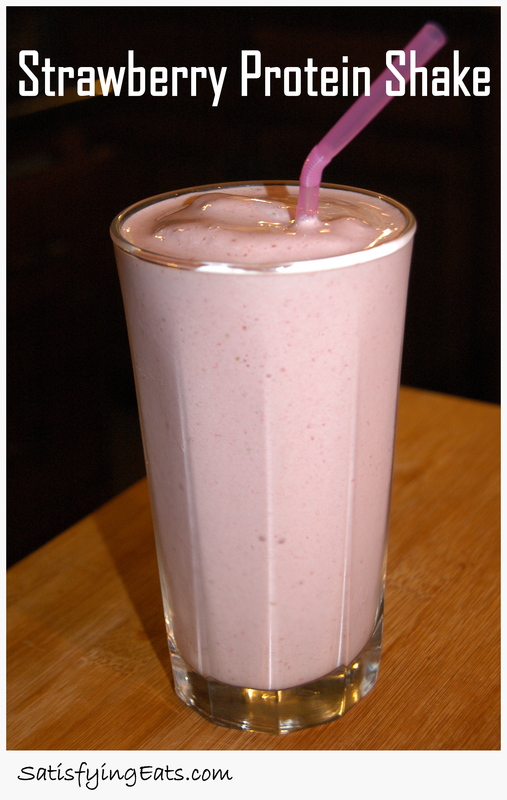 I believe it is better to eat your protein and other nutrients than to get it in the form of a processed shake. 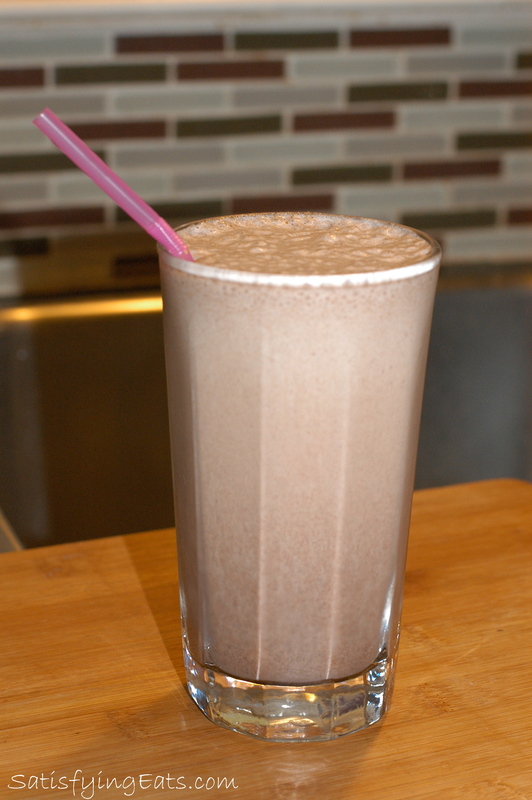 I do make my “milk” shakes and have enjoyed them, but I wanted to make them more nutrient dense, not just tasty! The last time I drank protein shakes was about seven years ago, and I suffered from a kidney stone that same week. Was this coincidence? Perhaps…but I really don’t think so! Most of the protein powders we get from the store are garbage. Yes, I said it, expensive garbage! Protein powders are highly processed and not well assimilated in the body. I asked my colleagues over at Trinity Holistic Heath & Training what protein powder they recommend, and without hesitation, they suggested Great Lakes Gelatin! Check out THIS great article about the differences between traditional protein powders vs. Great Lakes Gelatin. I have been making my own bone broth for a while now, which is rich in gelatin and nutrients, and now I am excited to be able to add more goodness to my shakes! Be sure to check out THIS new blog post about the benefits of using gelatin! Most protein powders offer 20 grams of protein per serving, but how much of the protein is your body actually assimilating? How much of your hard-earned money is going down the toilet (literally)!? Also, free glutamate (turns into MSG in body) typically occurs in the production of gelatin and other protein powders, but doesn’t in Great Lakes Gelatin due to their manufacturing process. Note, Great Lakes Gelatin is not a complete protein. It lacks the essential amino acid, tryptophan. This is why I add organic peanut butter, or you can also add almond butter or pumpkin seeds to the smoothie if you don’t consume peanuts. I still don’t use shakes to replace meals, but at least now when I am having my milk shakes, I am getting lots of other nutrients too! 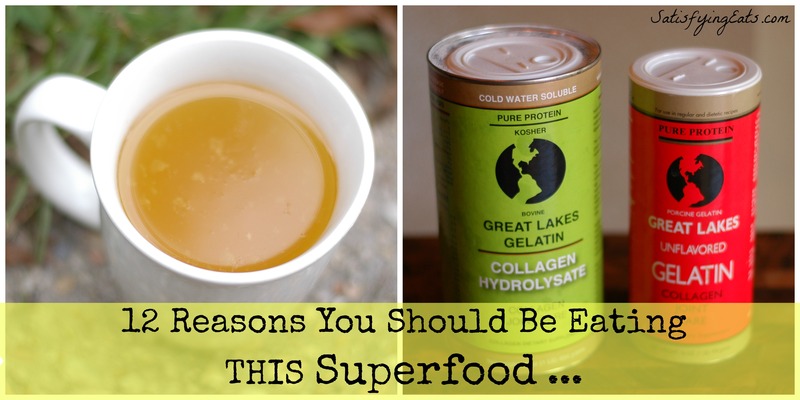 Great Lakes Gelatin: Improves joint health, promotes healthier skin, hair and nails! For more information about the health benefits of gelatin, click HERE! Each tablespoon of Great Lakes Gelatin contains 6 grams of protein. Click here for Kosher Gelatin! Raw Cacao or Unsweetened Chocolate: Chocolate is HEALTHY!! Let me rephrase, dark chocolate is healthy! Loaded with antioxidants, vitamins and minerals! When choosing cocoa powder, Raw Cacao is best and be sure to avoid the Dutch Processed kind. Click HERE for more health benefits of chocolate. Click HERE to learn more about Raw Cacao. Unsweetened almond milk: If possible, make your own almond milk. The stuff in the carton, even the unsweetened kind, have lots of stuff added to it. By making your own and soaking the almonds, this reduces phytic acid, which inhibits the absorption of vital minerals. If you have access to raw milk and can tolerate dairy, this would also be a good choice. Pure Coconut Milk: Pure coconut milk is wonderful. I haven’t made my own yet but that is next on my list! Check out THIS link to find out some amazing reasons to drink coconut milk. If you can’t make your own, check out this great brand. The only ingredients in the brand you choose should be coconut milk and water. Organic Virgin Coconut Oil: There are so many benefits to virgin coconut oil. Put it on your skin, in your hair and definitely in your tummy! 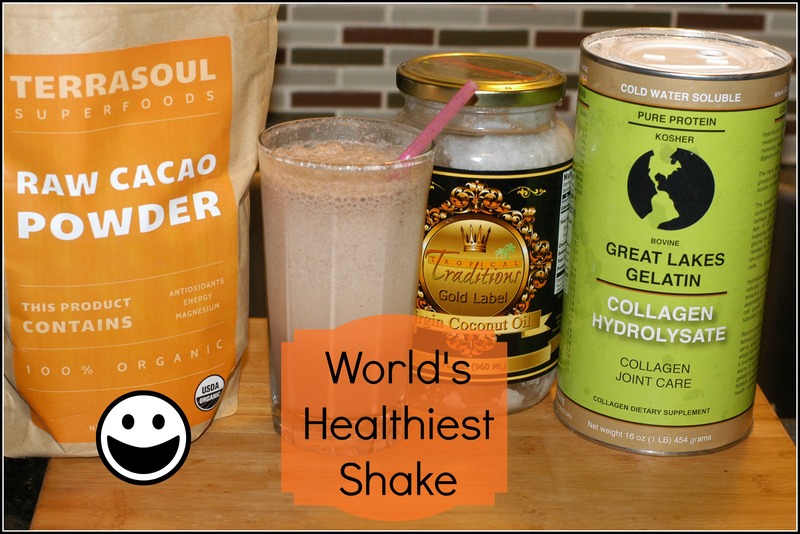 I have been trying to find ways to increase my daily intake and this shake makes it easy to get my 2 tbsp in a day! Check out 101 uses for coconut oil and why we should be getting more healthy coconut oil in our diet. Berries, Strawberries or Blueberries: Fresh berries are great sources of antioxidants and other vital nutrients. I also use 1/2 banana for my son’s shakes sometimes. Use this recipe as a template and add your favorite healthy ingredients. I also take this time to add in my liquid Vitamin D3, or you could also add your probiotics to the shake. When enjoying your shake, be sure to use a big smoothie straw. Place milks in blender. Sprinkle gelatin over milk. Blend for 20 seconds. Add remaining ingredients and blend until ice is crushed. Taste for sweetener. ~Place milks in blender. Sprinkle gelatin over milk. Blend for 20 seconds. Add remaining ingredients and blend until ice is crushed. Taste for sweetener. 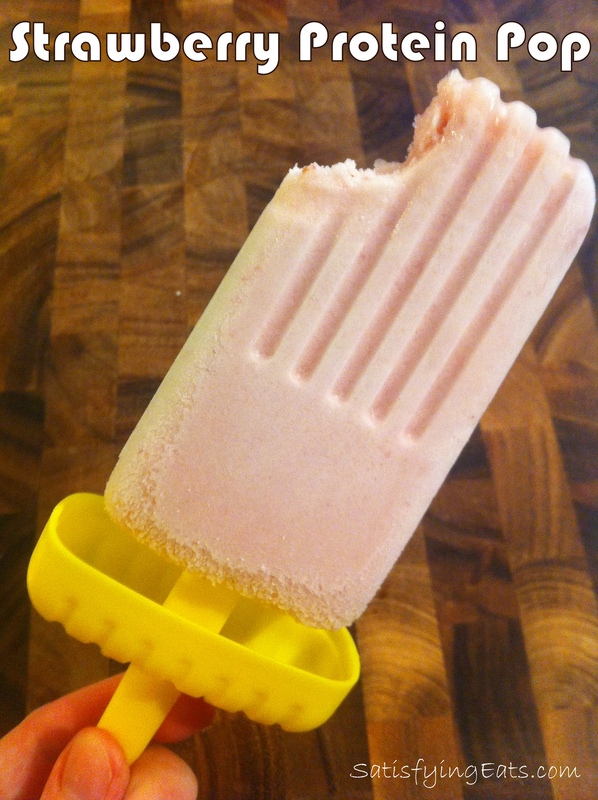 For Pops, pour blended shake into a Popsicle molds and freeze! Delicious! **Disclaimer: Many of the links contained in this post are Affiliate Links. If you purchase through the links provided, I will receive a small (very small) commission which I used to buy more ingredients to create more recipes. I have chosen these products not to receive a commission but because I think they are the best on the market. Thank you for your support! Melissa, This is amazing information! Thank you! I've always had a hard time finding a protein powder that I like. Most leave my stomach upset or the consistency isn't quite right for my taste. I will be ordering some of the gelatin and can't wait to give it a try! I LOVE protein shakes! Thanks for all your hard work! Your welcome Karen! Great Lakes is the Best! Just made the vanilla shake! Can’t wait to test it on my blood sugar in an hour. There was a smidge of a salty aftertaste (maybe the gelatin) but overall it was fantastic! Hi Melissa, I do have the Great Lakes gelatin which is great! but I have used the Whey protein powder from lifesourcevitamins.com which is from grass fed, non GMOs, no pesticides, no hormones. It has 50 grams of protein per serving 10grams of L-Glutamine & sweetened with Stevia. Have you heard of them? what are your thoughts on this? Does the coconut oil blend well? I am assuming you are using a solid form and not a liquid form? Thanks! Rebecca, yes, I use room temp coconut oil. As long as you blend well (I use Magic Bullet), it seems to break down. Thanks for the great recipe. Excited to try it along with other recipes. I do have a question regarding the Kal Stevia. The recent reviews on Amazon are not great since they changed their formula. What kind do I buy that you would recommend? I am so confused regarding this.